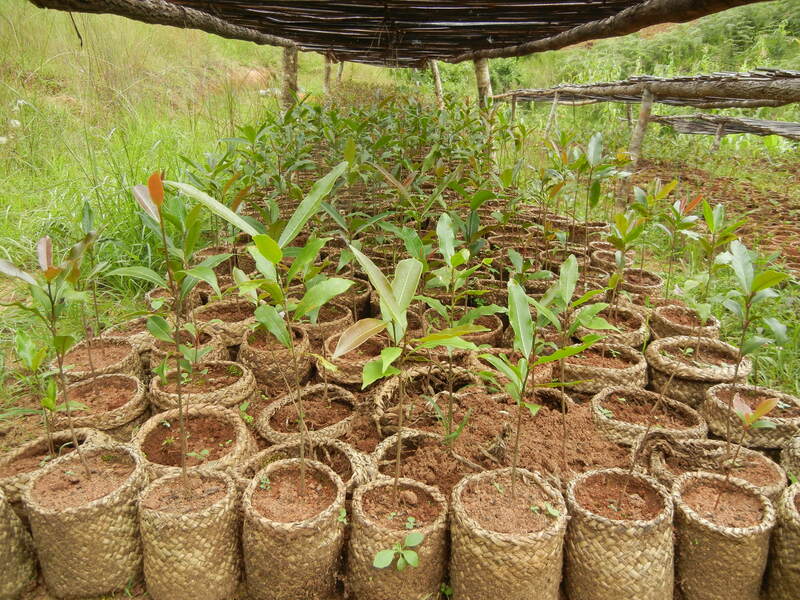 Lessons learnt from the 13-year long FLR programme in Madagascar’s iconic moist forest. In 2005, WWF initiated a Forest Landscape Restoration (FLR) programme in the Fandriana-Marolambo landscape situated in Madagascar’s iconic moist forest. The landscape, harbouring fragmented forest interspersed with savannah, exotic plantations and fields, stretches over 203,080 hectares and is home to 150,000 people from three ethnic groups. It is rich in biodiversity, with eight lemur species for example having been documented, but under pressure of deforestation. This report captures lessons learnt from the 13 year-long initiative. These lessons will be valuable as Madagascar seeks to live up to its commitments to restore 4 million hectares of forest landscapes. They will also be useful in other locations as this is one of the longest standing projects designed from the start as an FLR initiative. For this reason, lessons learnt from this FLR initiative are valuable and warrant to be shared more widely. 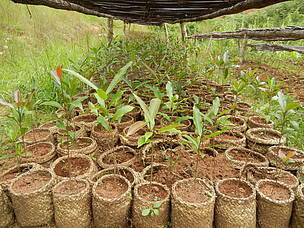 Production of native species seedlings.